Many of you know that my husband was in the Navy for 15 years and we were very fortunate to be stationed in London from October 1998 to October 2001. It was a really amazing time in our lives and I will always treasure the memories of those years spent living there. We were so fortunate to be able to travel a lot while we were there. We went all around the U.K. We traveled to Scotland, Wales, Isle of Wight and into Ireland and we also made it to France and Italy. 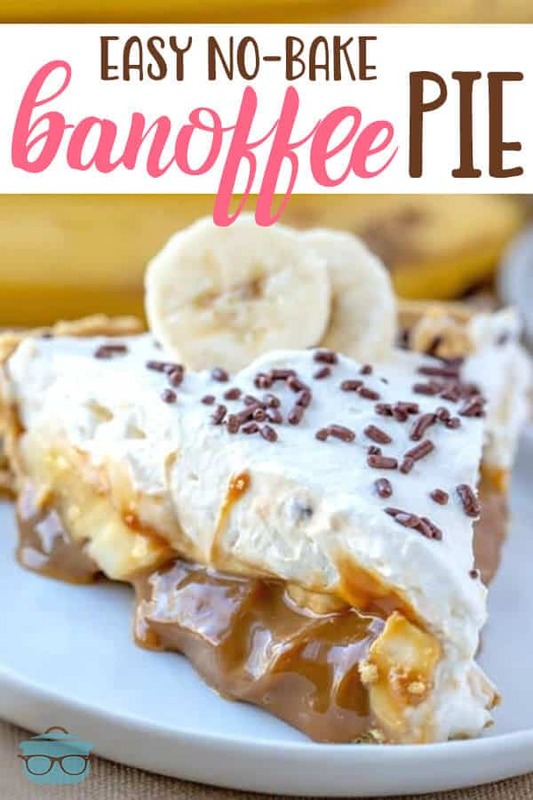 The name Banoffee is just a combination of the words, banana and toffee. 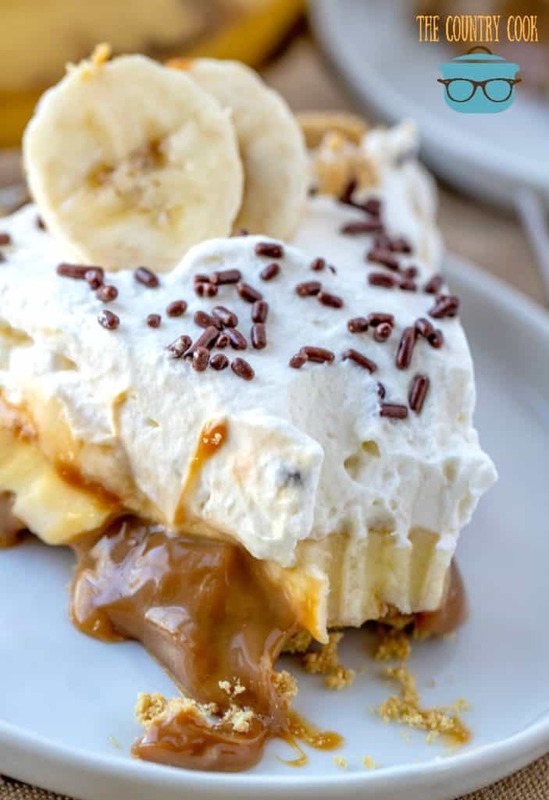 If you’ve never tried Banoffee Pie before then you really don’t know what you’re missing. 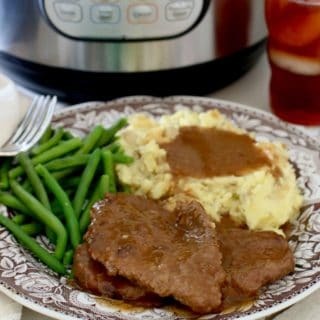 It is such a great combination of flavors and folks always ask me for the recipe after they give it a try. To make toffee: In a large, covered pot, boil can of unopened sweetened condensed milk for 4 hours (yep, you read that right – 4 hours). The can must be completely submerged in water the entire time. Allow the can to cool completely before use. 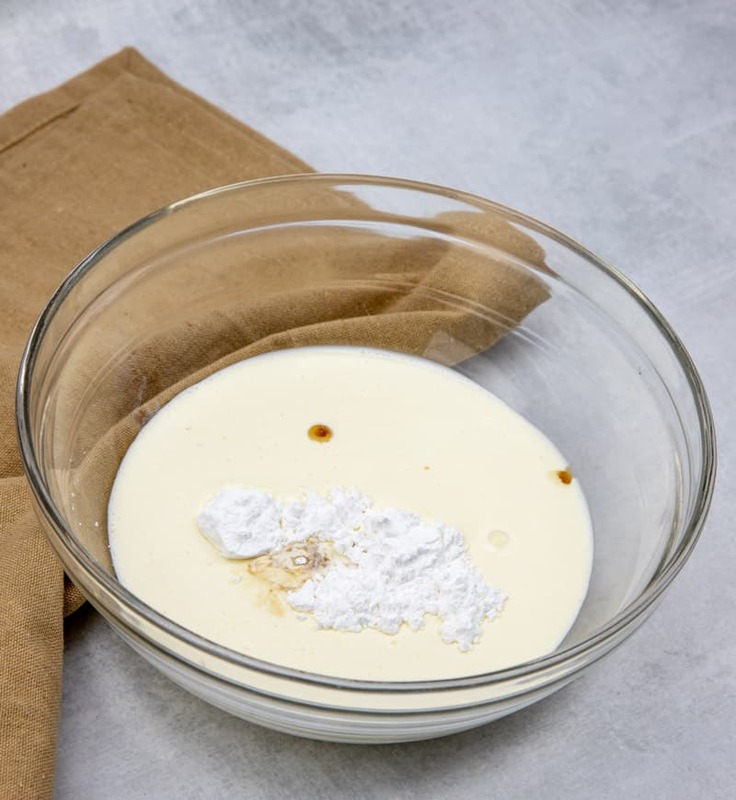 For the whipped cream: In a medium bowl, using an electric mixer, whisk heavy cream, powdered sugar and vanilla together until stiff peaks form. To assemble: Once can of sweetened condensed milk (now toffee) has cooled, spread the toffee filling into the graham cracker crust. Slice bananas and layer on top of the filling. Spread whipped cream on top of bananas and sprinkle with chocolate shavings or chocolate sprinkles. 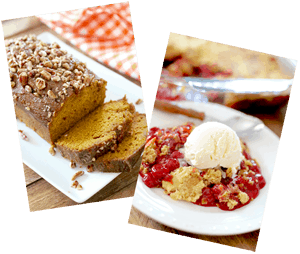 Cook’s note: This is a pretty rich dessert so serve in relatively small slices. Also, I’ve been told that the cans of Dulce De Leche make a good substitute for boiling cans of sweetened condensed milk. 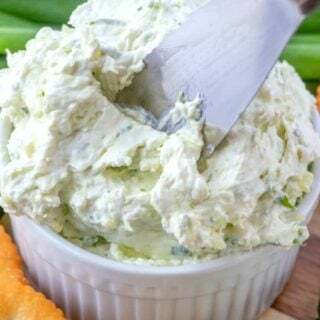 COOL WHIP can be substituted for the homemade whipped cream. 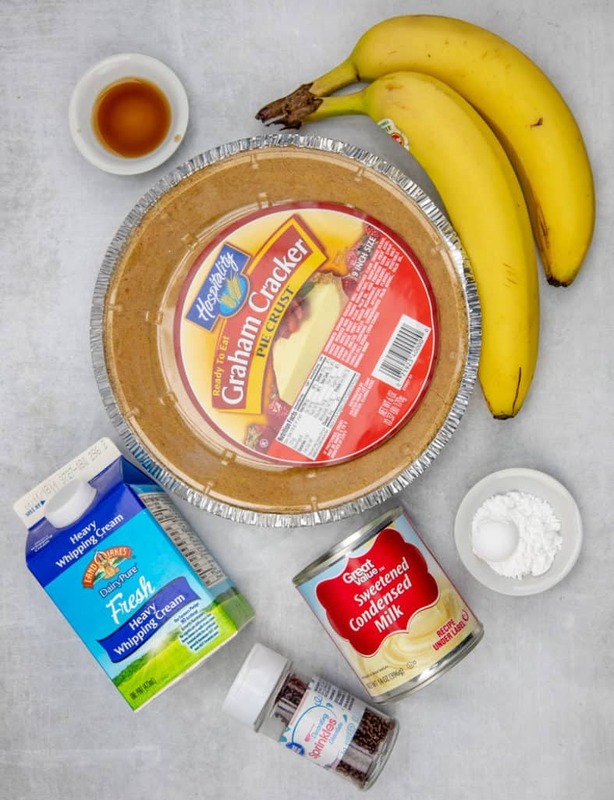 This Easy No-Bake Banoffee Pie recipe has a creamy toffee filling, topped with bananas and whipped cream in a graham cracker crust. In a large, covered pot, boil can of unopened sweetened condensed milk for 4 hours (yep, you read that right - 4 hours). The can must be completely submerged in water the entire time. Allow the can to cool completely before use. In a medium bowl, with an electric mixer, whisk heavy cream, powdered sugar and vanilla together until stiff peaks form. 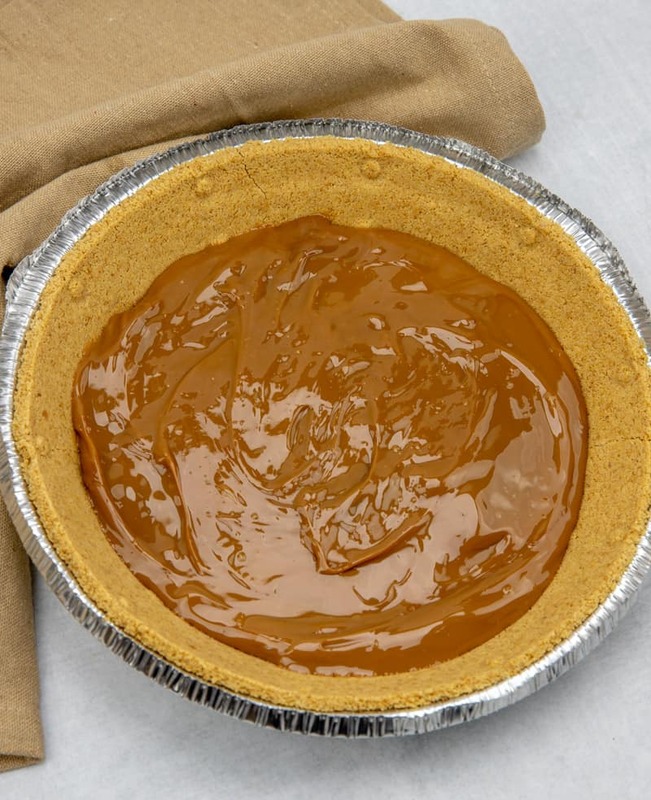 Once can of sweetened condensed milk can (toffee) has cooled, spread the toffee filling into the graham cracker crust. 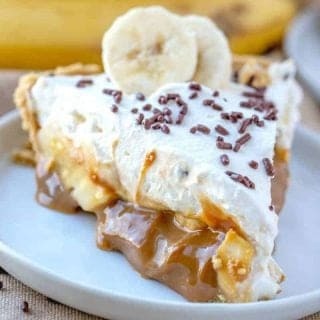 Slice bananas and layer on top of the filling. Spread whipped cream on top of bananas and sprinkle with chocolate shavings or chocolate sprinkles. Keep pie refrigerated. 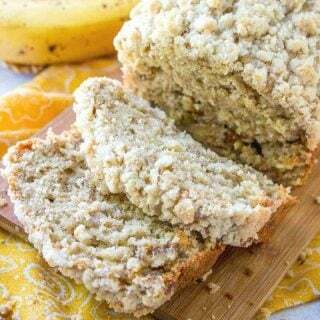 This is a pretty rich dessert so serve in relatively small slices. Also, I've been told that the cans of Dulce De Leche make a good substitute for boiling cans of sweetened condensed milk. Short on time or energy? Use COOL WHIP instead of the homemade whipped cream. CRAVING MORE DELICIOUS PIE RECIPES? How lucky you were to do all that traveling. I always wanted to visit England! The pie is so delish! You are lucky to have been able to have traveled as much as you did. That pie sounds really delicious. I love bananas. Yummy! 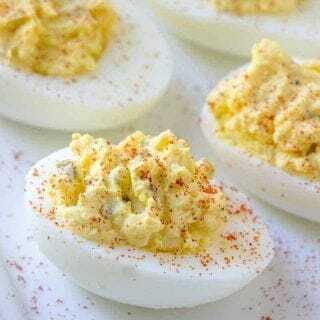 This recipe is just awesome! London is such a wonderful city! Adam grew up there and loves your memories; they remind him of how own life there. His brother still lives there so we are lucky enough to get back frequently. NOT for the wedding though! It'll be a madhouse! My mother-in-law is having a Royal Wedding party to watch the whole thing on her enormous TV starting at 4 am. This will make a nice addition to their breakfast! Awww, so neat Bran! Love the pictures, and too funny about the ice. When my Mom and sis went to England it drove my Mom crazy that they didnt serve drinks with ice! lol This pie looks SCRUMPTIOUS!! MMmm..
That looks delicious! I hope to visit London during our tour in Europe. You will have to tell me a few places I MUST visit before we head over the big ocean. Just think of all the stories you have from all your time stationed all over the globe? I remember when I went to London several years ago, it rained almost our whole time there! haha! Love the pie! 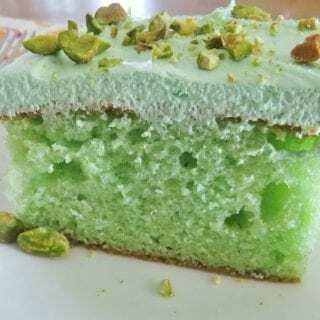 I never knew you could do that with sweetened condensed milk. What a cool trick she taught you! Dave's been asking for Europe his ENTIRE career to no avail. He's now just about "too old" to get sent over there as a weather man for the USAF. Oh, my!!! 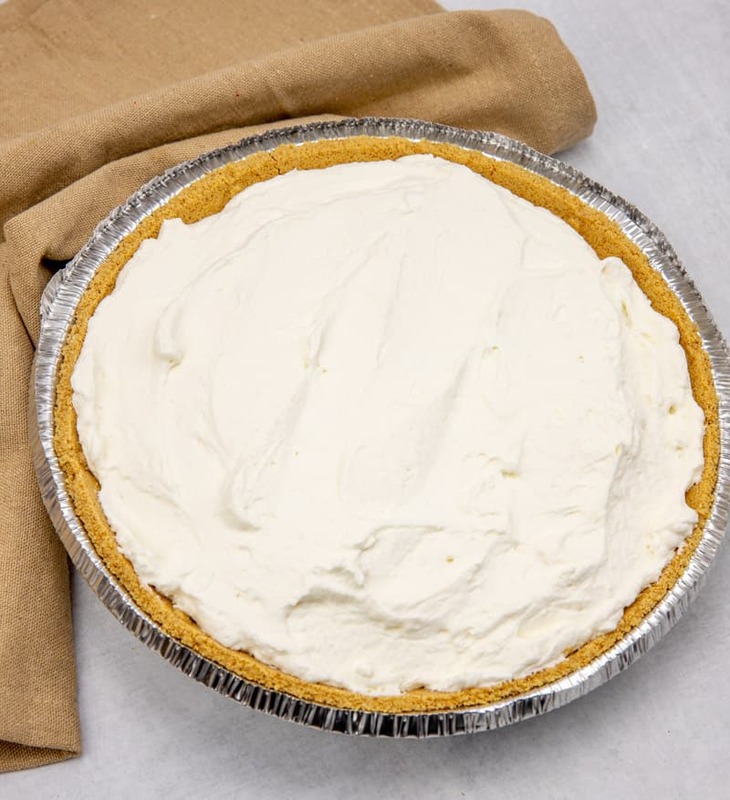 I think this pie combines some of my and my husband's favorite flavors! I will have to try this wonderful treat. I love this post! It was so fun to walk down memory lane with you and share your special time across the pond. I would love to see more. Your pie looks delicious. I would love to give that a try. Yum! I was totally worried about the boiling part but it totally works. No problems at all. So, so good!! 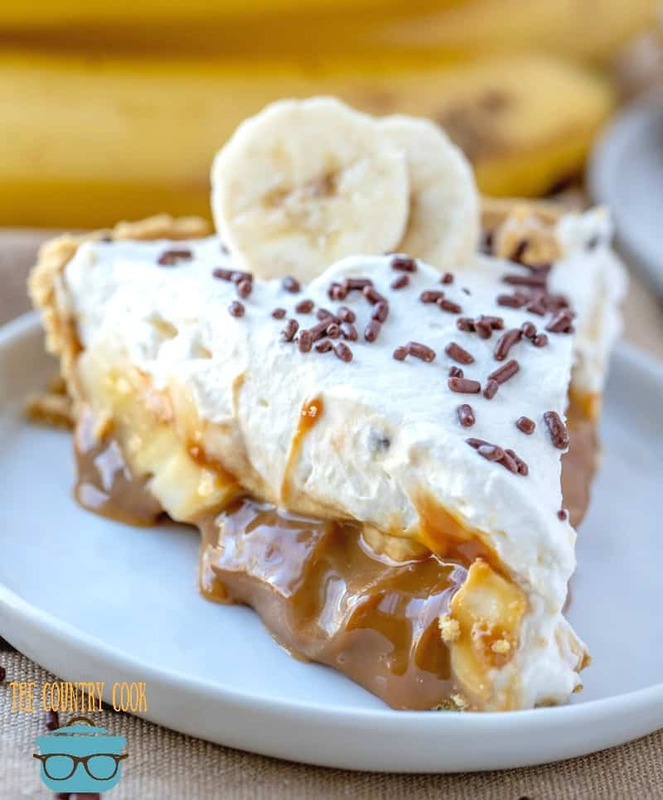 I have never had Banoffee pie, but I know I would love it. You were so lucky to live in the UK for a few years and travel all over while you were there! What a neat experience! Your pie looks delicious!!! What a wonderful pie. Tim and I went to London on our Honeymoon. 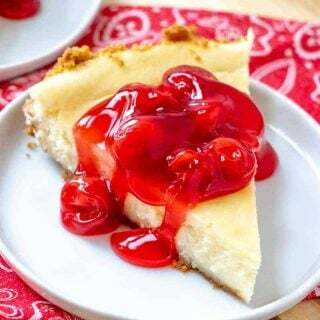 I will make this pie soon and let you know. My husband would love this!! I'll file it away for something new to make him for a treat someday. Thanks for sharing! I too was totally skeptical about boiling a can of condensed milk but like the other commenters stated it, it worked perfectly. Wow! So amazed and this pie is phenomenal tasting! !